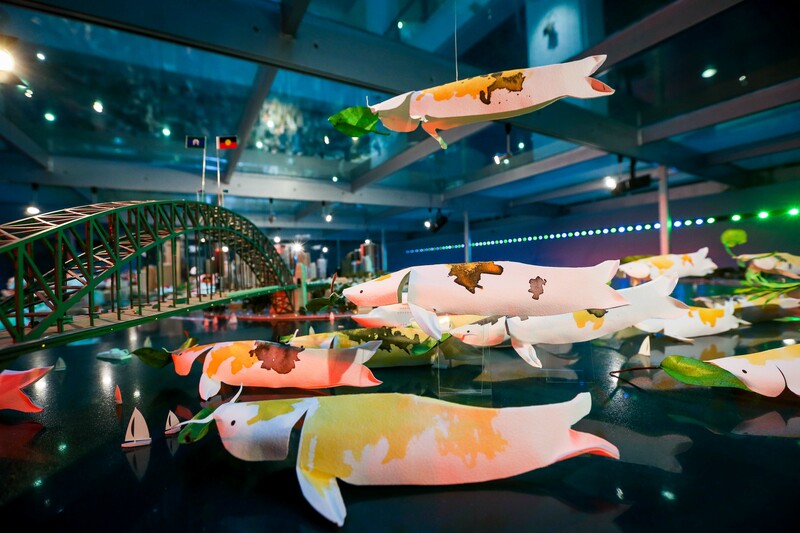 Installation of origami Koi by Mylyn Nguyen on the City model as part of the Something Else is Alive: Sydney and the Animal Instinct exhibition, Customs House 2017-2018. Customs House is a welcoming and dynamic public space. Accessible and responsive to the world around it, it houses a model of our city, exhibitions and events, a public library, and a variety of other spaces that invite people to connect, learn, share food or find a moment’s escape. Since opening in 1845, Customs House has been the entry point for newly arrived goods, people and ideas flowing into Sydney. One of Sydney’s iconic heritage buildings, Customs House is open to everyone. 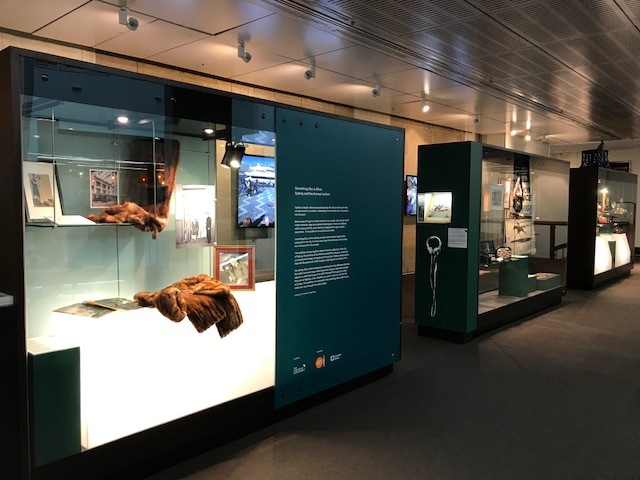 Exhibitions and events at Customs House explore current conversations, living histories and emerging trends. 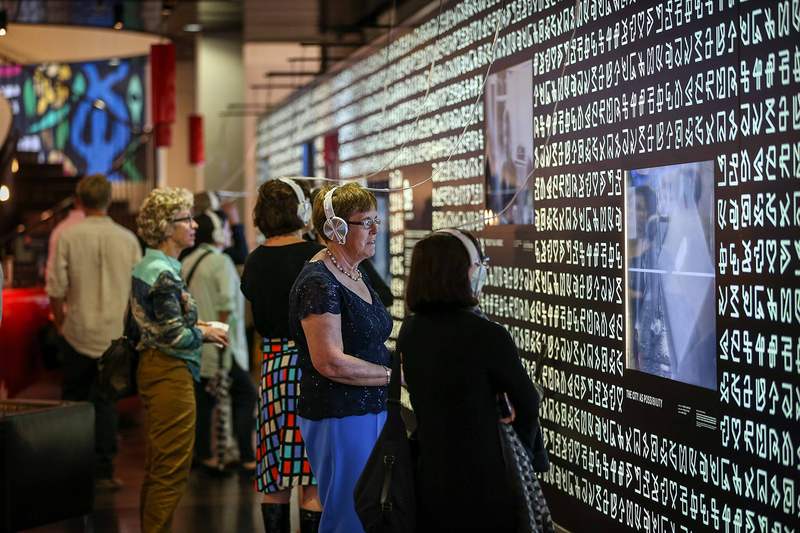 They tell stories of people and place and give voice to the important ideas that are shaping how we live.